Thoroughbred racing returns to The Entertainment Grounds at Gosford this Thursday with many in-form local trainers well represented throughout the card. There’s no hotter stable in the area than the Gregory McFarlane camp who boasts an incredible nine winners from his last 24 runners, striking at an impressive 37%. He has Flash Stinger ($5 on TAB fixed odds) engaged, but will wait until the last minute to decide whether to race here or at Port Macquarie in the coming day. Another local trainer Tony Newing is ticking along nicely with five winners from his past 20 starters, striking healthily at 25%. He has a strong hand in the Tooheys Benchmark 64 over 1600m with Rock Sonic ($11) and last-start winner Cherry Princess ($26) accepted, with both surprisingly having never raced on their home surface. Kylie Gavenlock is also a local having a great run of late, with five winners from her past 25 runners striking at 20%. 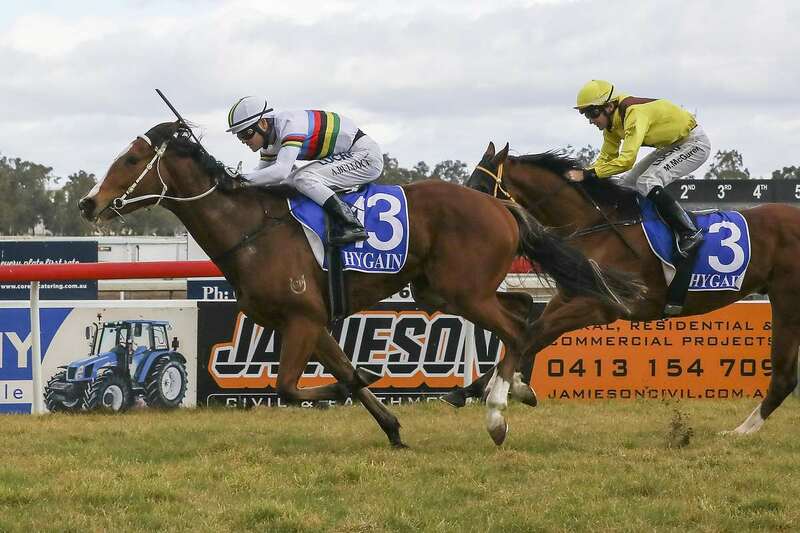 She has Lights of Como ($19) entered in the De Bortoli 4YO and Up Maiden Plate over 1600m as the five-year-old Alamosa mare is third-up following some handy recent efforts at Tuncurry and Scone. Grant Allard has Trust The Boss ($6) in Race 6 and has been very patient with the five-year-old Trusting gelding, having only had his first race start early last month. Allard will look to continue his solid start to the season already posting two winners from only nine runners in September. With over $250,000 in prizemoney on offer, it will be a fantastic day’s racing on what shapes to be a good surface. Gates open at 12.00pm with hospitality packages available in both the Panorama Lounge and Open Terrace.